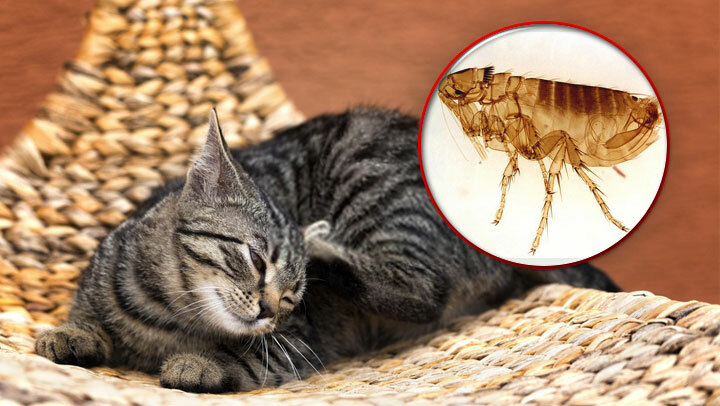 Do fleas tempt you to blow up your house? Flea bombs provide an easier way to eradicate fleas! If your pet has unknowingly invited fleas into your house, a flea bomb is the best method to get rid of the fleas immediately. 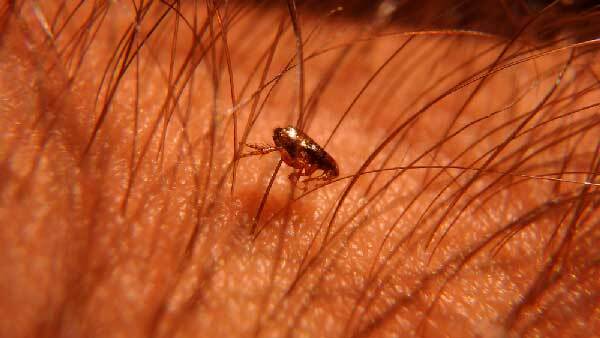 Fleas are annoying bugs that can jump high and far and reproduce very quickly. Though there are many flea sprays available to get rid of a small amount of fleas, flea bombs are very effective if the fleas have taken a strong hold in your house. After you have the bomb set in place, take your pets and everybody else to another location before activating the flea bombs. Place them in the centre of the rooms, pull the tabs and leave the premises immediately. Select a bomb that contains IGR, which is used to prevents fleas from multiplying by stopping reproduction. Purchase flea bombs to cover the entire house knowing that usually a flea bomb covers 700 square feet. Close all cabinets tightly and remove dishes from inside the house. Close tightly any open food containers and throw out already opened food before applying the flea bomb. Flea bombs might not reach under beds or under low furniture,and so it is important to treat carpeted areas by moving the furniture to an uncarpeted area. Remember to remove all your pet’s belongings from your area and if you have children, remember to lock their play things in the cabinet. Spread newspapers under and around the flea bomb. Follow the instructions carefully to set off the bomb, and ensure nobody is around when the bomb is set off. After the alloted time has been complete, go home and open all the windows and turn on the fans for maximum ventilation. Then leave the house again and come back after an hour to remove all displosables, used flea bombs and newspapers. Clean the house completely by washing t he bedspreads, towels, dining clothes and so on. Vaccum the entire carpeted area and wipe all the exposed surfaces in the house. If there are any dishes or vessels in the open, wash them immediately and throw away the contents of any open dish. Clean anything that you feel might carry residue from the flea bomb.